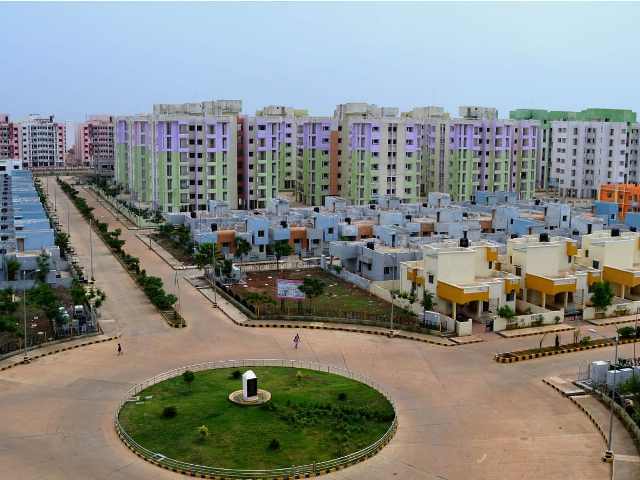 Government owned NBCC (India) has secured new works from Raipur SMART City Limited (RSCL) for various infrastructure projects. The total estimated costs of these projects are Rs. 700 crores (approx). In a regulatory filing to BSE, the company informed. "it has secured new works from Raipur SMART City Limited (RSCL) for various infrastructure projects". The company has bagged work orders for commercial redevelopment of Ganj Mandi, Shastri Market, Naveen Market and commercial development of two vacant land at Raipur.